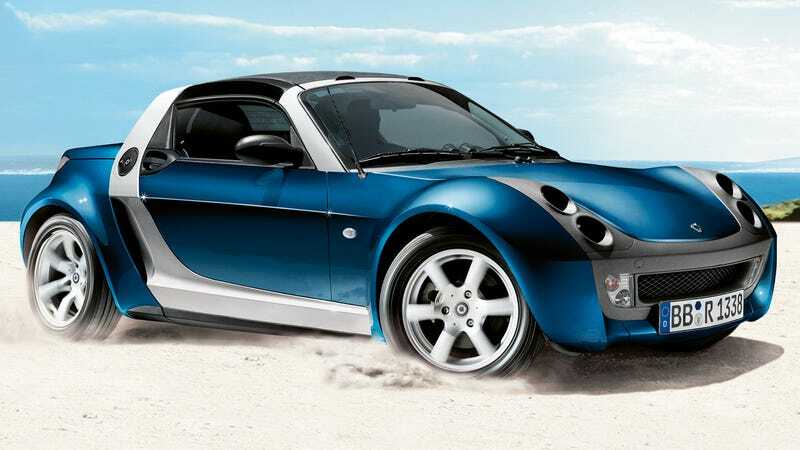 As our man Justin pointed out last night, and as I realized myself after seeing a bunch on the road in Europe, the Smart Roadster is good and nice despite the quality issues and crappy gearbox. I do hope to see some get a good home in the U.S. We can start importing them in 2028. I’ll mark my calendar.